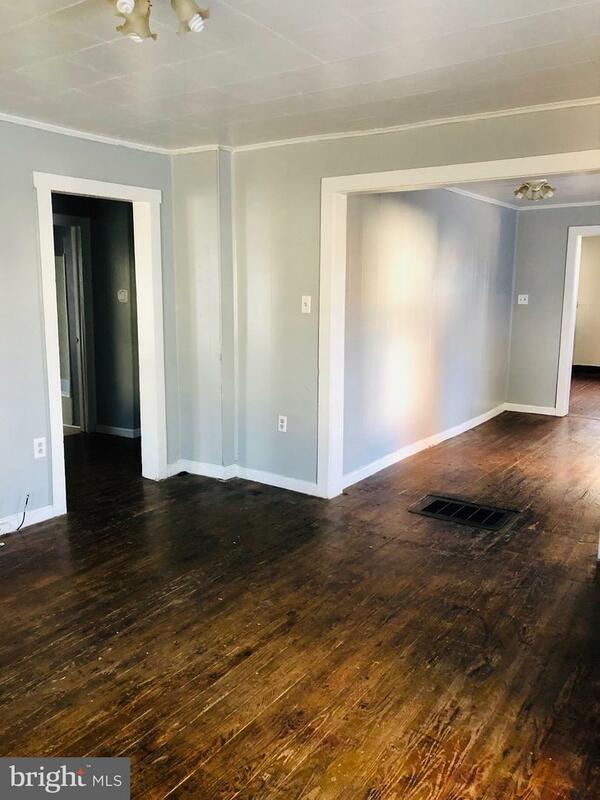 Cute ranch style home with 3 bedrooms and 1 bath is available now at a great price! 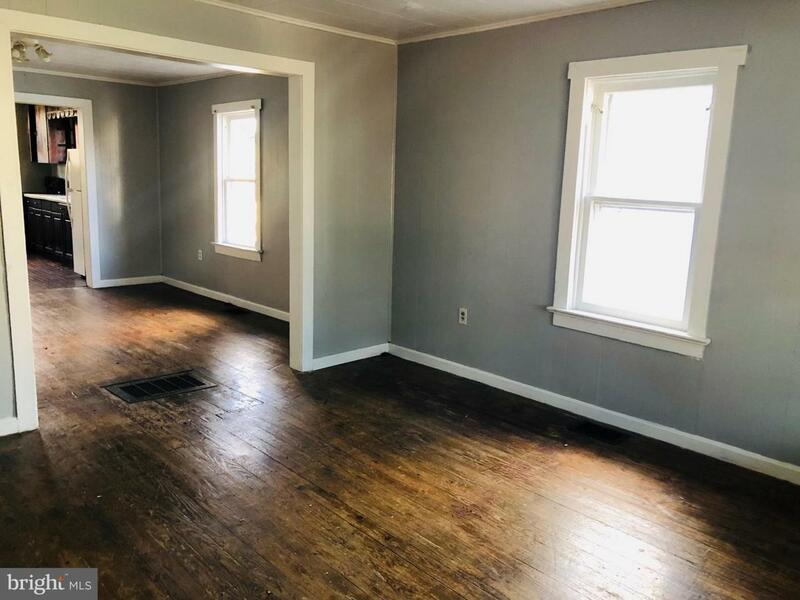 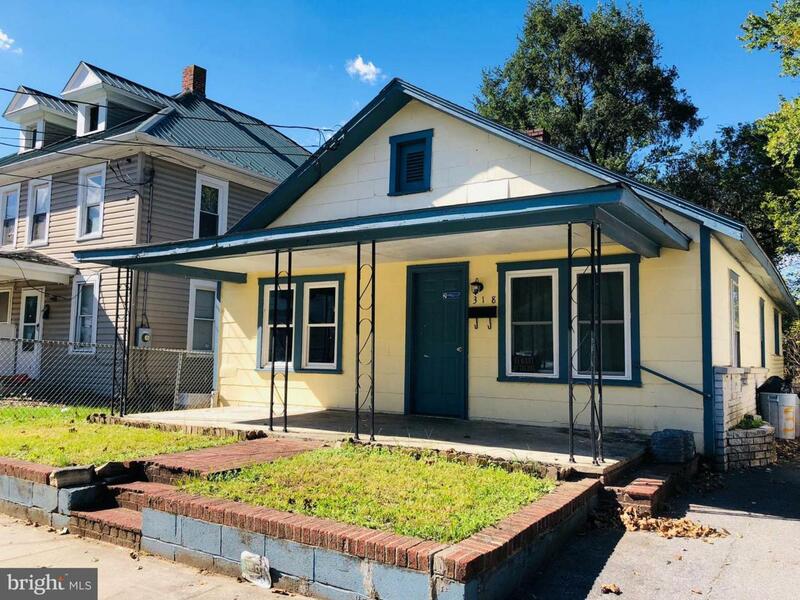 This home features Covered front porch, hardwood floors, ceramic tile, washer and dryer hook ups, large kitchen and separate dining, patio area, fenced in rear yard that backs to trees, off street parking and an outside shed. 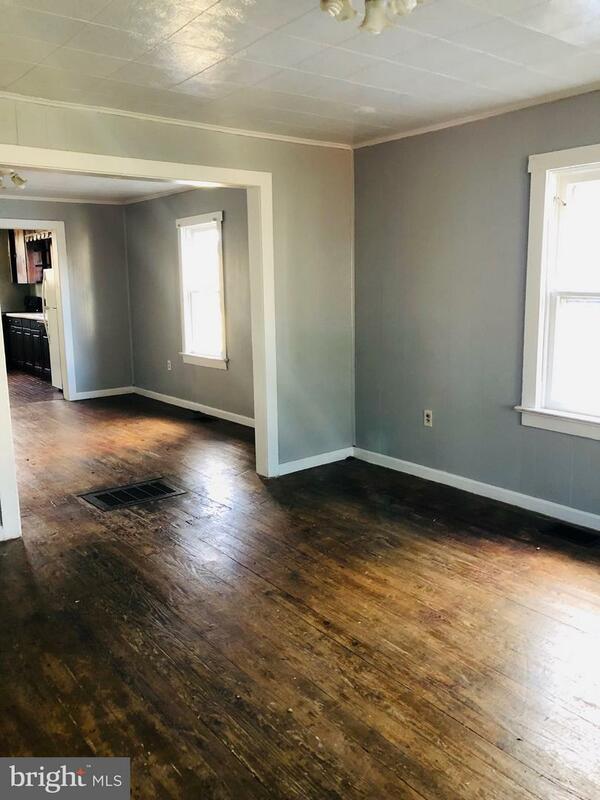 Make this your new home or use as a great investment property!